One might think growing up the child of Loretta Lynn would mean a life of glamour; private planes, infinite backstage passes, lace and rhinestones, and a love for life in the spotlight. The reality of being Loretta Lynn’s child goes something more like this: public school, work in the barn, mud from the creek, pickle jars and canning, and a whole lot of family time. Make no mistake, every member of the Lynn family understands and appreciates their great fortune within the music industry, but what they hold dear at the center of their lives is not fame. The center of the Lynn family revolves around love and art and hard work, whether that hard work happens on the farm or in the studio. Twins Peggy and Patsy Lynn are no strangers to life on a working ranch, nor are they unfamiliar with the inside of a recording studio. 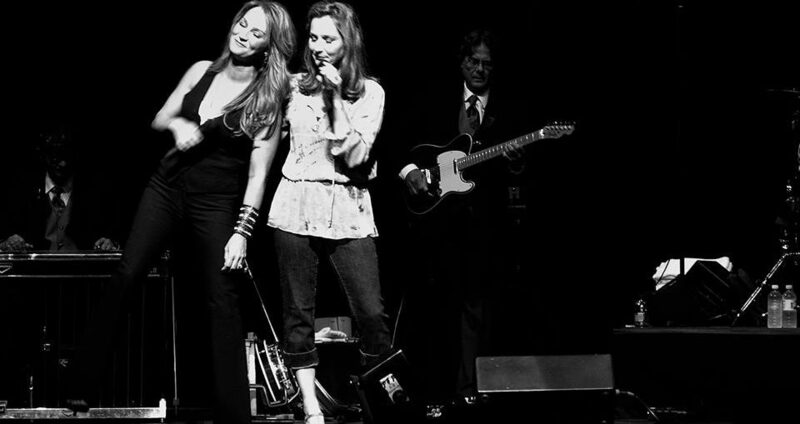 The twin sisters, each with different passions in the industry, decided in 1996 that they would start a band and sing together. With astounding blood harmonies, the twins took to Nashville to pave their own way. The sisters didn’t let on that they were Loretta’s youngest girls, opting for hard work instead of name recognition to earn a place in the industry. 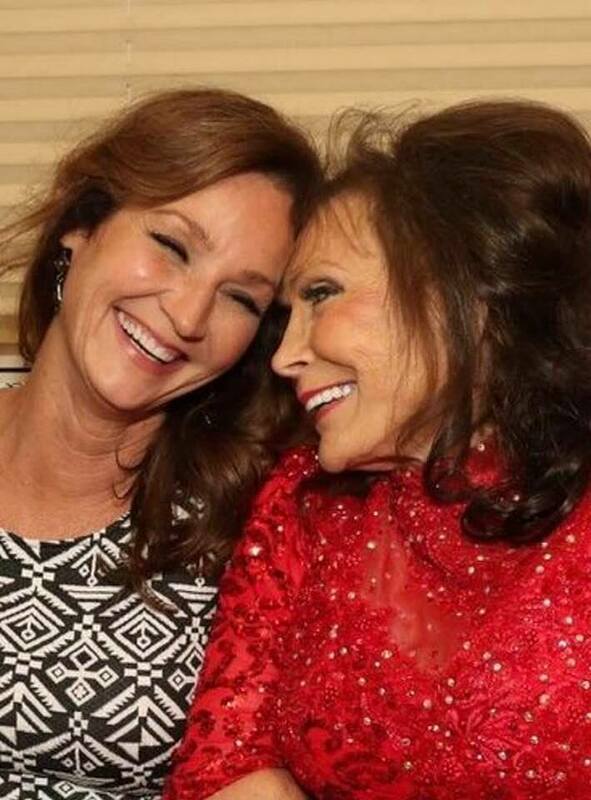 “When Peggy and I started singing together we got a job as the house band at Tootsie’s Orchid Lounge, back before Broadway was what you know it as today. We played there every thursday night, and we wound up getting a meeting with Warner Brother Records. No one knew we were the Lynn daughters until we went in for our meeting with Jim Ed Norman. He was telling us all about Warner Brothers and we said “We know a little bit about this label because our Aunt, Crystal Gayle, has been on it for a long time.” All the eyes in the room got real wide- like what? They were all kind of hitting their heads like oh, right, you’re the Lynn Girls. Loretta Lynn’s girls. We ended up getting signed with Warner and put two albums out with them. We reached the top 20 with a song Peggy and I wrote, called “Woman to Woman”. Though they were dead set on paving their own way, the twins did look to Loretta and their upbringing to find success for themselves. 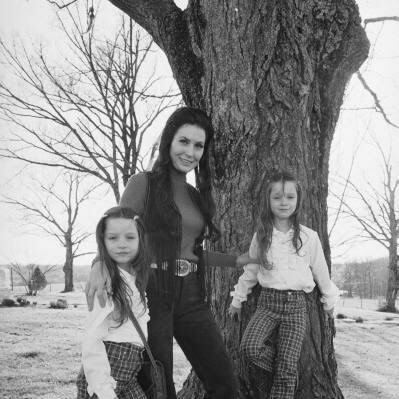 Peggy commented on their drive as young artists, crediting their mother for their work ethic, “Mom always had a saying; you either have to be first, best, or different in order to succeed. To be successful, you’ve got to be great. You have to be really great at a particular sound, create something completely different. You have to set yourself apart from anything else that’s out there, and you have to do whatever it is really, really well. You can’t just be ok. That’s what was always in the back of our heads every time we did something. We always thought, is this good enough to be on our record? Is this something that’s different enough to stand out?” Typical of two sisters, especially twin sisters, Patsy took a moment to playfully cut Peggy off, yelling out her sister’s greatest musical pet peeve in the background of the vehicle they were riding in as we chatted together, “Peggy’s biggest thing is no pedal on the steel!” It was in these moments throughout our conversation I could imagine a younger version of the twins running around their Hurricane Mills home, picking on one another as sisters do, driving their mother perhaps the tiniest bit batty as they poked fun and laughed and poked fun some more. It was in these moments, where their accents got just the tiniest bit thicker as they spoke over one another, that the true essence of the Lynn family stood out the most. It’s not about Nashville, it’s not about gold records, and it’s not about recognition. It’s about a love for art, a passion for creating, and a family bond that can’t be broken. If one can understand that, one can understand the Lynn dynasty. Ultimately their varied interests would lead the twins in different direction; Patsy to producing and Peggy to songwriting and performing. “Peggy and I are different when it comes to music. Peggy’s love is performing, creating, writing stories. She wrote all the storylines behind the songs we did together, and she loves live performance. Those things weren’t my cup of tea, so doing that was hard for me. My love is the studio. I loved being in the studio, and I loved negotiating our publishing deals. We worked because we needed the yin and the yang, and we provided that together. 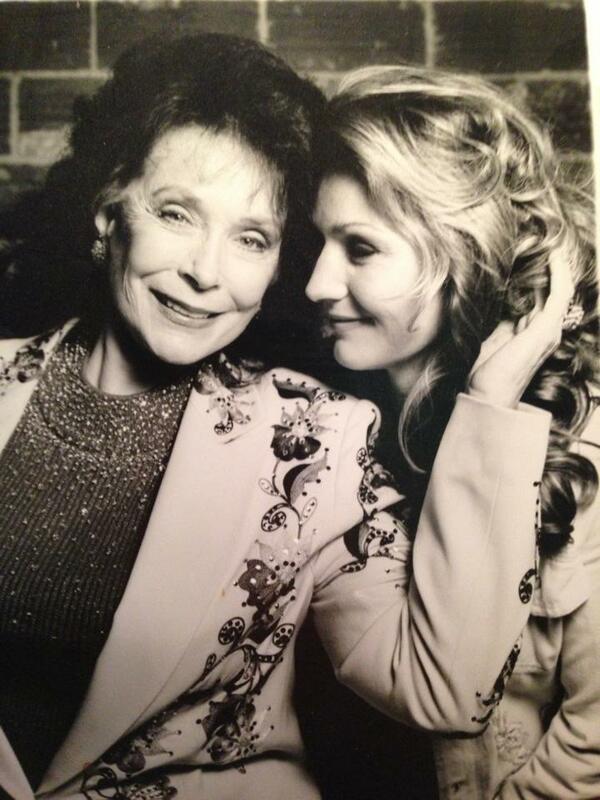 I found my love in the studio, and that’s what led to my producing.” Patsy Lynn would go on to produce over 103 songs for her mother, Loretta, while Peggy continued to write. Loretta Lynn’s latest album, Wouldn’t It Be Great, was co-produced by Patsy Lynn and John Carter Cash, and Loretta is up for a 2019 Grammy for solo performance for the title track. 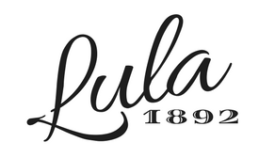 Loretta Lynn has been nominated for a Grammy for Best Solo Performance for her title track, “Wouldn’t It Be Great”, and everyone at Lula 1892 is rooting for her to take home the award. As far as Peggy and Patsy? They’re still writing and laughing and working with their mom in the studio, with a new project in the works. 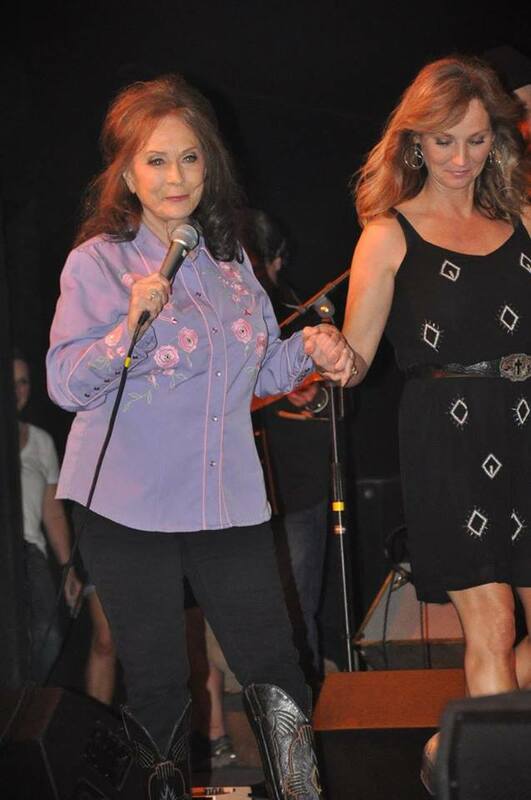 You can keep track of Loretta Lynn’s latest projects on Facebook, Instagram, and her official website. To keep up with Loretta Lynn’s Ranch you can visit Facebook, Instagram, and the official Ranch website.